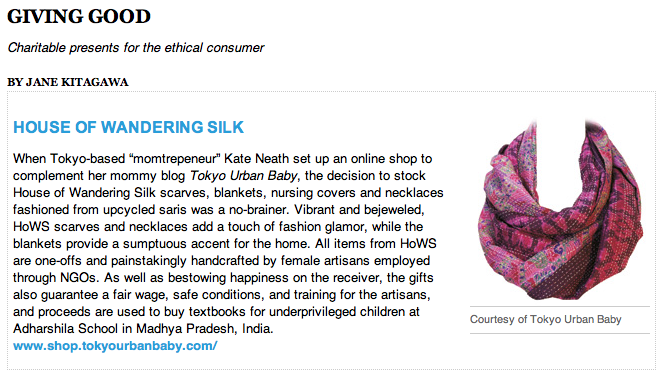 Australian Kate Neath has over ten years extensive experience working and living in Japan. 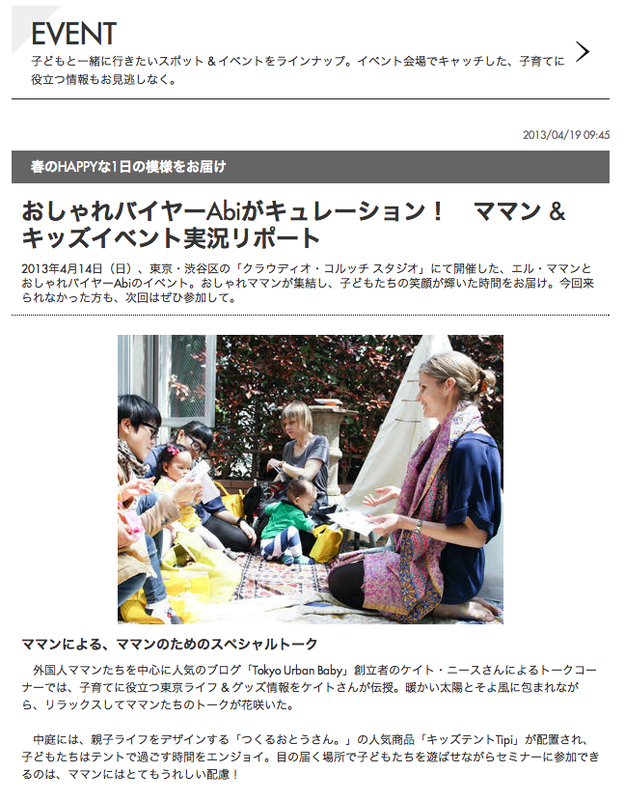 Her thoughtful and welcoming approach to Japan’s language, customs and culture has seen her be sort by Japanese and International businesses and as a presenter on NHK, Japan’s leading television network. 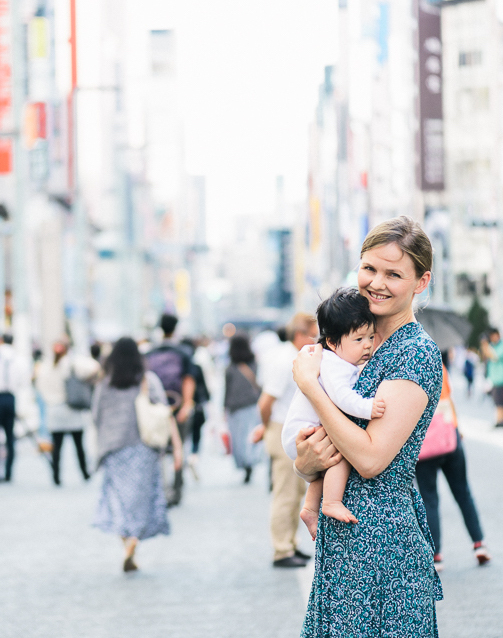 In 2011, with the birth of her first child, Kate aspired to fill a gap in shared knowledge of living and getting around Tokyo with a baby, when she established her website, Tokyo Urban Baby. Immediately breaking down barriers with her relaxed, fun and easy going nature, she filled her readers with the confidence and insight needed to not only navigate their way around one of the busiest cities in the world with their bundle of joy, but to make it an exciting and memorable experience for all to cherish. 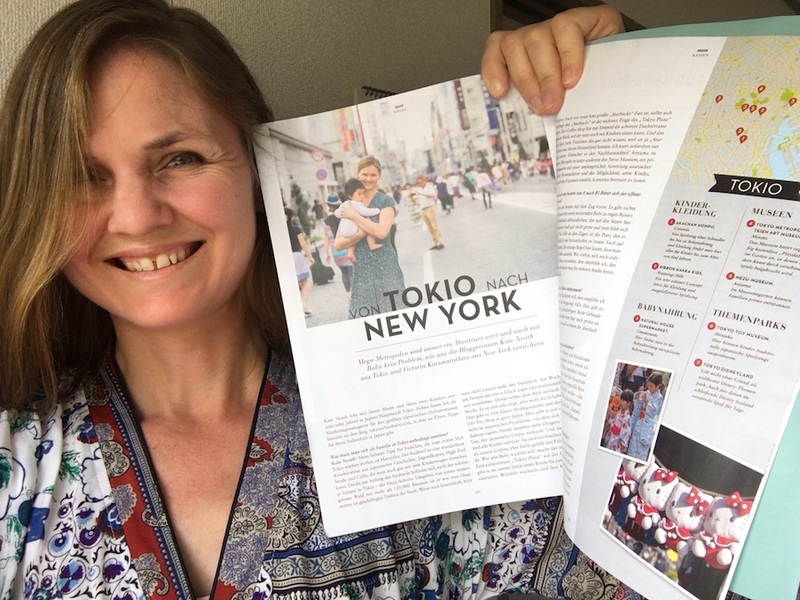 German lifestyle print magazine “Luna Mum” featured an interview with me about traveling in Tokyo with a baby! 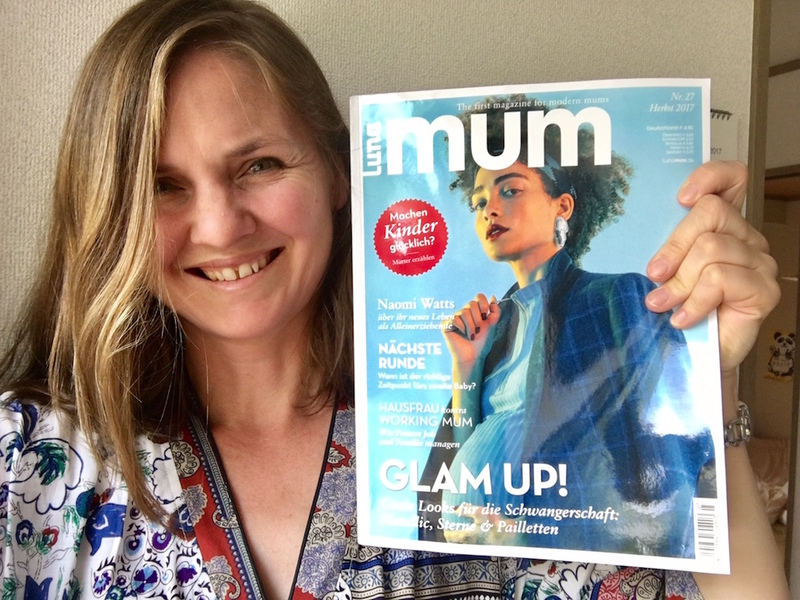 Click here to see the video and photos from our featured Career Mama event! 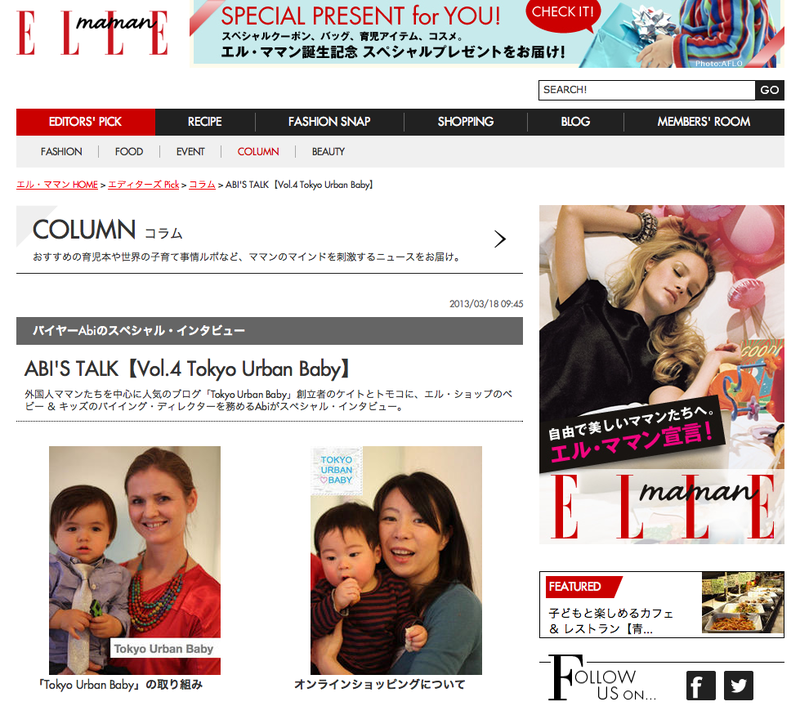 Reporter for Tokyo Eye “Cool Cafes” TV program on NHK World! 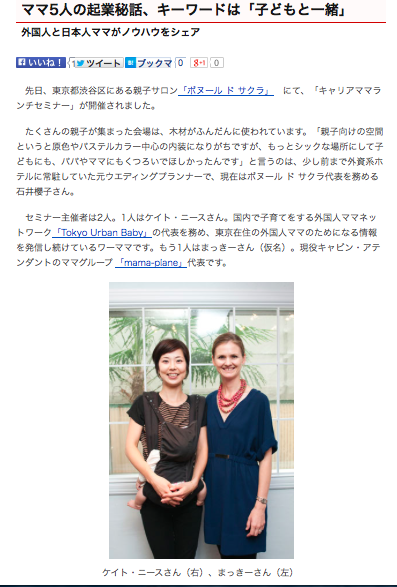 NHK (Japanese TV station) asked me to be a reporter for their “Tokyo Eye” TV program and introduce Tokyo Baby Cafe in Omotesando. It was so much fun!